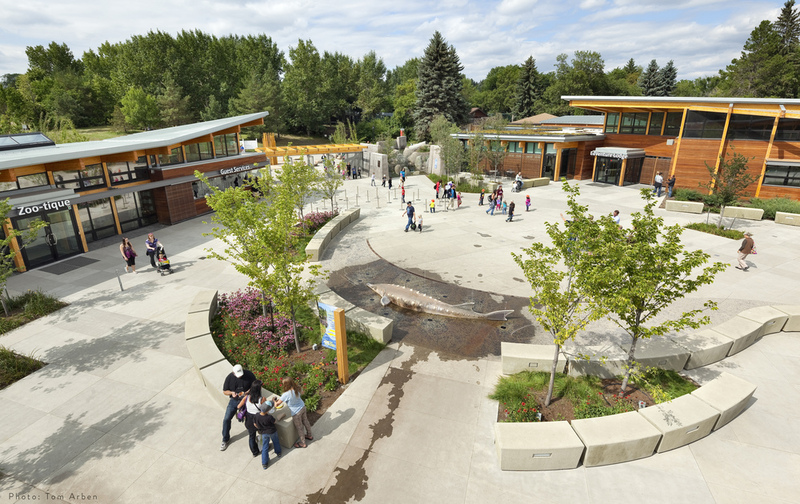 Studio Hanson|Roberts continued its 18-year collaboration with the Edmonton Valley Zoo through the design of the “The Wander” – a major public entry, circulation and exhibit experience that will link together all of the parts of the future zoo and set the tone for a focus on the conservation of wild landscapes around us. The Wander is designed as a first-ever visitor experience – it recognizes that each guest that arrives from the surrounding community starts with their heads and hearts IN Edmonton, and it reflects on that love of place. 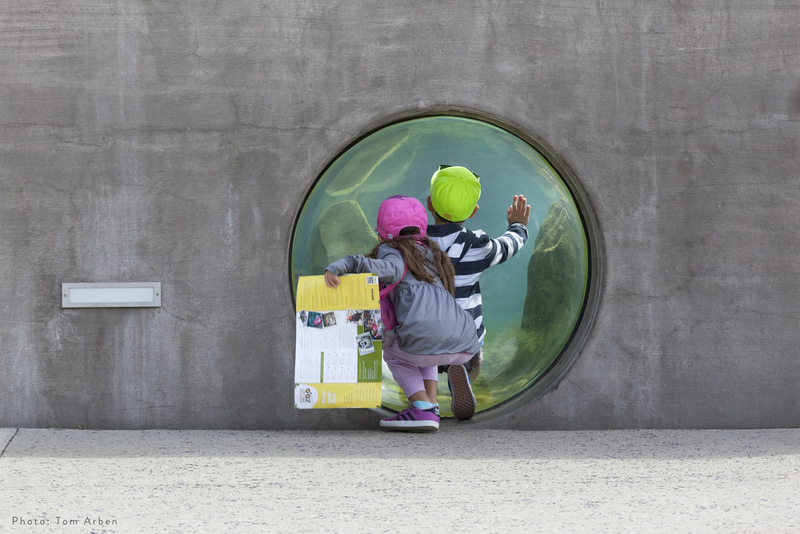 A new entry, café, water play area and Winter Hearth, zoo store and education centre are arrayed around a “free-zone”, with the surrounding community welcomed in to enjoy interacting with the adjacent Canadian river otter exhibit as well as with Zoo staff. The remainder of the circulation spine is given over to the interpretation of the North Saskatchewan River valley, from its birth in the Canadian Rockies to its arrival in Edmonton. 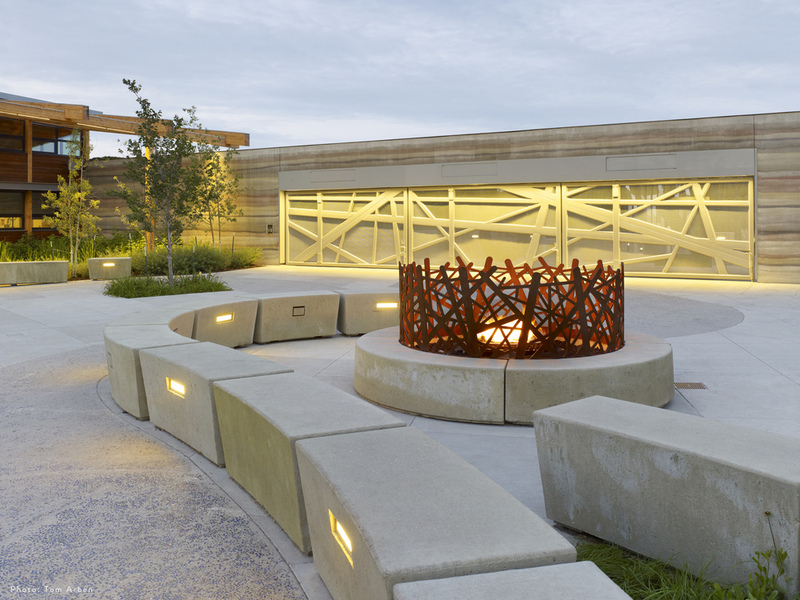 Its focus is on the plants, animals and geology that contribute to the unique sense of place of this region, and will act as a gateway to other regions of the world that the Zoo seeks to showcase in the future.